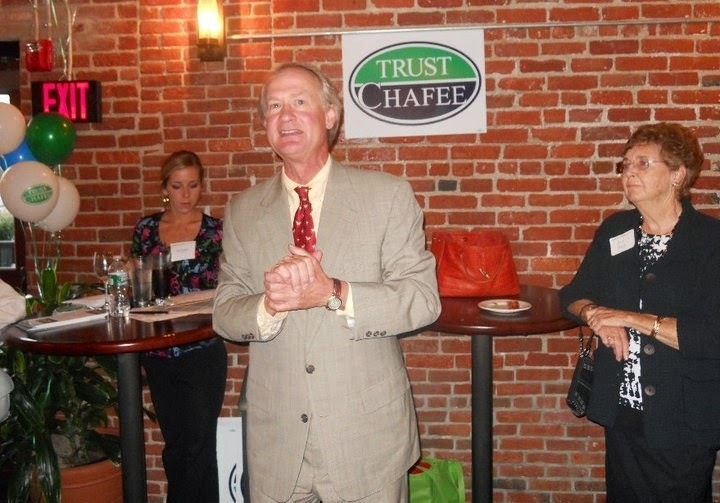 Linc Chafee made it official that he is not running for office and is he officially lost. 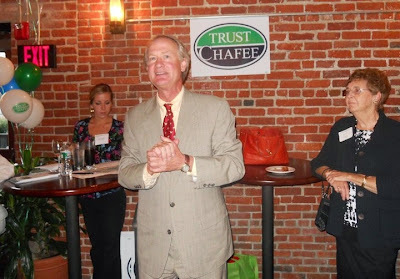 It is hard to believe Chafee was actually the Governor of the state just 4 years ago when now he seems nothing more than Chris Young with a trust fund. The latest Chafee humiliation was deciding that although he was "95% there" in running for Senate, that he would skip the Senate race. This was after Linc said he was "90%" looking at jumping into a Democrat primary against Governor Raimondo. The man who ran for President on the "metric system" is now officially dead in politics. It is an incredible fall from grace of someone who served in the Senate and then became Governor in 2010. Now Chafee is reduced to a bumbling fool who holds up the line at the deli because he can't decide what type of soup he wants for lunch. He has no party, no base support and no agenda or theme. The man who was polling at 1% of the Democrat vote running for President has become a walking punch line in the political world. 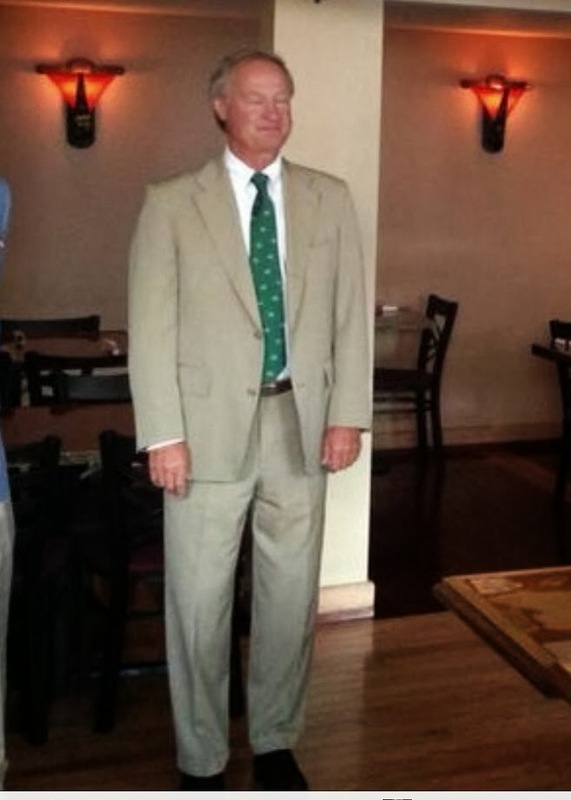 Chafee has never recovered from his "Holiday tree" fiasco and never will. Linc treated making a decision on running for Governor or the U.S. Senate like it is was a casual decision that changed by the day. 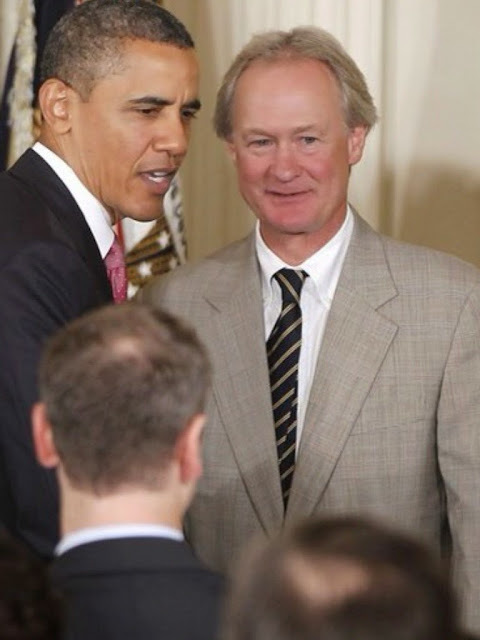 Chafee has also become nasty towards anyone currently holding office, revising history to make himself seem like an individual who always delivered. The Linc surrounded himself with lightweights who could never make changes or improvements. Now he floats around like a tourist lost in a strange land. Listen to the John DePetro Radio show now at a new time and place on the dial.